Sir William Rowan Hamilton was one of the greatest scientists to be born in Ireland. Check out this biography to know about his childhood, family life, achievements and other facts about his life. Sir William Rowan Hamilton was one of the greatest scientists to be born in Ireland. He was a linguist, a mathematician, an astronomer and a physicist all rolled into one and had contributed to a huge extent to the world of algebra, geometry, optics and dynamics. Many of the fundamental concepts used in quantum mechanics have been named ‘Hamiltonian’ in his honor. His most important discovery was the ‘algebra of quaternions’ which helped other scientists understand three-dimensional geometry.Curious and intelligent from an early age, young Hamilton’s genius was attributed more to his mother than his father. He spent most of his childhood with his uncle who taught him a large number of languages. He was also very good at mathematics and developed a great deal of expertise on differential calculus and analytical geometry. His work led to many developments in the modern study of quantum mechanics and electromagnetism. 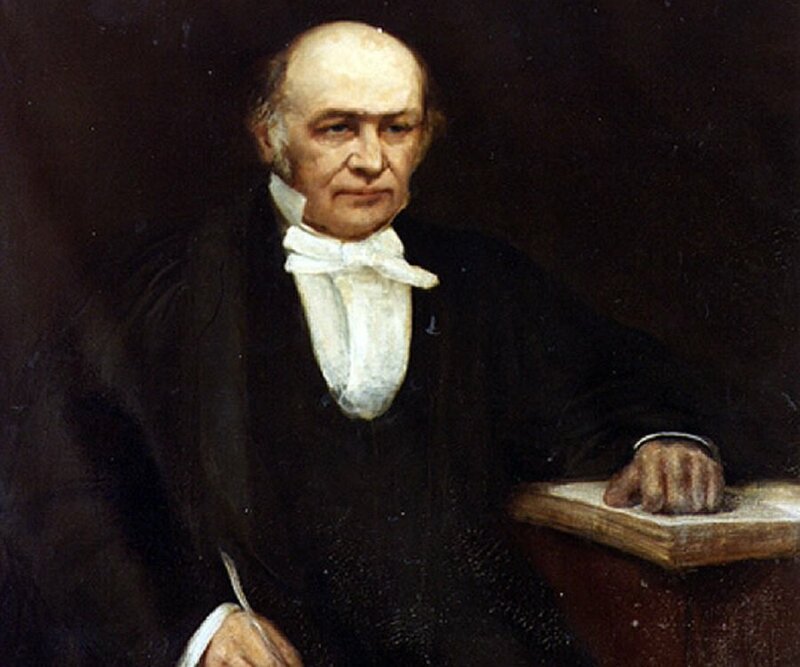 William Rowan Hamilton was born in Dublin, Ireland, on August 4, 1805. His father was a solicitor named Archibald Hamilton and his mother was Sarah Hutton. 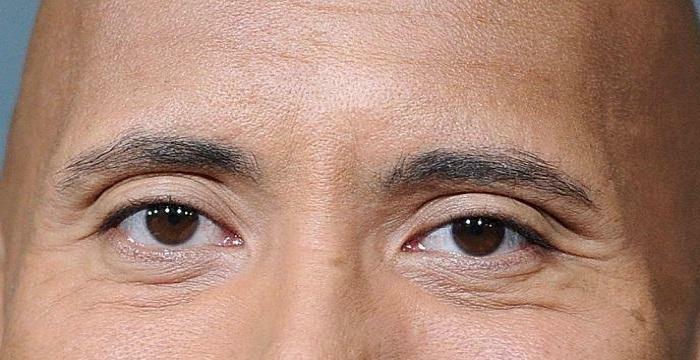 He was the fourth child of the nine children born into the family. When he was around two years old he was put under the care of his uncle Reverend James Hamilton who was an Anglican priest and a linguist. By the age of three he had picked up the English language quite well and by five,he had learnt Hebrew and Greek. Under his uncle’s expert linguistic tutelage he also learnt Italian, German, Spanish and French many otherAsian languages such as Arabic, Sanskrit, Persian, Hindustani and also Malay. At the age of ten he came across some mathematical papers written in Latin by the Greek mathematician named Euclid, the father of geometry, who lived in 300 B.C. He read Euclid’s works and developed a taste for geometry. 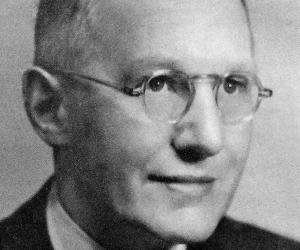 At the age of twelve, he met Zerah Colburn, the mathematical genius from America, who had come to Ireland on a tour. He competed with Colburn in solving problems in mental arithmetic but lost out to him finally. His loss to Colburn increased his interest in mathematics. He studied a book titled ‘Algebra’ written in French by Clairaut when he was thirteen years old. By the age of seventeen he had mastered Isaac Newton’s ‘Arithmetica Universalis’ and ‘Principia’ and also Pierre Laplace’s ‘Mecanique Celeste’. In 1822 when he was only seventeen years old, Hamilton found a discrepancy in the ‘Mecanique Celeste’ written by Laplace and brought it to the attention of Dr. John Brinkley who was the first Royal Astronomer of Ireland and a professor of astronomy at the ‘Trinity College’ in Dublin. The professor praised him for finding the flaw in Laplace’s deductions. In the same year he also wrote a paper which described how certain curvescould have a common tangent at the point where their curves met and submitted it to the professor. He joined the school of mathematics at the ‘Trinity College’ in Dublin in 1823 at the age of eighteen and distinguished himself by coming first in all subjects in every examination. Sir William Rowan Hamilton submitted a paper on ‘caustics’ to the ‘Royal Irish Academy’ in 1824. In 1827 the committee involved in judging the paper for its authenticity and merit requested him to submit a more elaborate paper based on the paper he had submitted earlier. As a result he submitted a paper titled ‘Theory of Systems of Rays’ to the committee. It described how a mirror with a proper curvature could be used to focus a large number of orthogonal light rays into a single point. This paper made him quite famous in the academic world even though he was still an undergraduate and he was appointed to the chair of professor of astronomy in the ‘University of Dublin’ in 1827 when he was barely twenty-two years old. He moved to the ‘Dunsink Observatory’ to take up residence there. 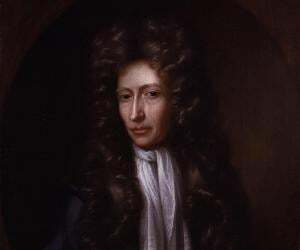 He spent the next seven years lecturing on different subjects of astronomy which held his audiences spellbound and became friends with many people including poets like William Wordsworth and Samuel Taylor Coleridge. On October 16, 1843,Hamilton was walking with his wife on the banks of the Royal Canal in Dublin when he realized all of a sudden that the solution to three-dimensional geometry lay in quadruplets and not in triplets as it was thought earlier. The same year he put forward the definition of the term ‘quaternions’ to the ‘Royal Irish Academy’ and started lecturing on the ‘algebra of quaternions’ from 1848. In 1856 he studied the closed paths on the edges of ‘Platonic solids’ such as a dodecahedron which come to a vertex once only. These closed paths later on came to be known as ‘Hamiltonian circuits’ and the concept was called ‘Icosian Calculus’. Sir William Rowan Hamilton spent the last twenty-two years of his life by continuing his studies on ‘Elements of Quaternions’ which he was able to complete just a few days before his death. He also gave lectures on the subject of ‘quaternions’ for many years. Sir William Rowan Hamilton published two important papers in 1834 and 1835 that were based ‘On a General Methodin Dynamics’. The second paper contained the ‘Hamilton’s equations of motion’ of a dynamic system. His most significant work is the book titled ‘Elements of Quaternions’ which was published posthumously in 1866. Sir William Rowan Hamilton was twice awarded the Cunningham Medal of the Royal Irish Academy (1834 and 1848). He received his knighthood in 1835. 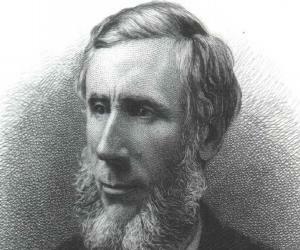 He was elected to the chair of the president of the ‘Royal Irish Academy’ in 1837 which he served till 1846. In 1837 he was also made a member of the ‘Saint Petersburg Academy of Sciences’. He was made a ‘Foreign Associate’ of the American ‘National Academy of Sciences’ just before his death in 1865. He was also made a member of the ‘Royal Astronomical Society’. 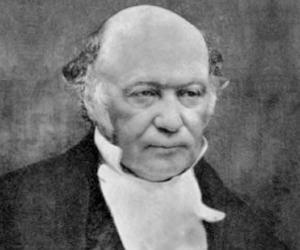 During his undergraduate days in college, William Rowan Hamilton got involved with three different women and ultimately married the third. In 1824, he met Catherine who belonged to the Disney family he and his uncle were visiting in Summerhill and fell madly in love with her. He could not propose to her as he was still an undergraduate at ‘Trinity College’. He was deeply hurt when her mother announced in February 1825 that she had got married to a clergyman. He wanted to commit suicide due to his anguish and turned to poetry to get relief. He met Ellen de Vere in July 1830 and wanted to marry her but she did not want to leave Curragh after marriage which discouraged him from pursuing the thought. He eventually tied the knot on April 9, 1833 with Helen Maria Bayly, who lived on the other side of the field beside which the observatory was located. He had two sons named William Edwin and Archibald Henry and a daughter named Helen Eliza from this marriage. Hamilton became an alcoholic and highly disorderly during the later stages of his life. He also suffered from gout and depression during this period andalso hada brain seizure on August 5, 1865. Sir William Rowan Hamilton died at the age of sixty of a severe illness caused by gout in Dublin, Ireland on September 2, 1865. In 2001 an institute for research on applied mathematics named ‘Hamilton Institute’ was founded in ‘NUI Maynooth’. The year 2005 was celebrated as ‘Hamilton Year’ which was the 200th year of his birth and was dedicated to scientific study and research in Ireland. Since this was also the ‘Einstein Year’,it was designated as the ‘World Year of Physics’ by UNESCO. The ‘Royal Irish Academy’ holds an annual ‘Hamilton Lecture’ which is attended by famous scientists from all over the world. The ‘Central Bank of Ireland’ issued a commemorative coin in his honor. 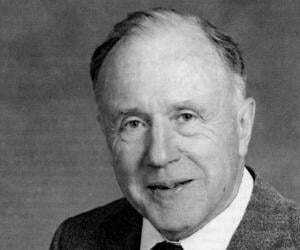 A large number of objects and concepts of mechanics have been named after him.